Hey, fun spoilers on a Friday! We have two new reports out of Android Police that dive into Google’s plans for October 4 outside of Pixel phones. According to their reports, Google Home and the new Chromecast Ultra (4K version) have been priced, plus Google has a new router ready to take over our homes, called Google WiFi. We can independently confirm that Google does indeed have have a new router in the works. As for pricing of Google Home, word on the street suggests $129 for Google’s air freshener-inspired home assistant. 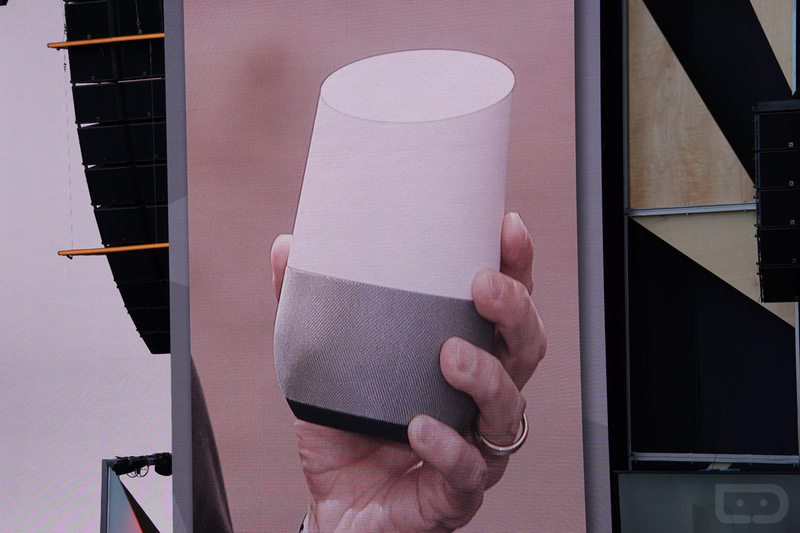 Nothing new stands out in the report, though, because we know what Google Home is. Yay for pricing! $129 is cheaper than I thought it would drop in at. What about this 4K-ready Chromecast Ultra? Well, Ultra is reportedly the official name and it will launch with a $69 price tag. Yep, that’s more expensive than the current Chromecast, but that 4K video streaming could be accompanied by HDR support as well. That sounds pretty awesome, actually. $69 is still cheap for a device that is as useful as a Chromecast. What about this Google WiFi router? We’ll have more shortly in a separate post, but this report suggests a $129 starting point and the ability to create a “mesh” WiFi system throughout a house to help you have a stronger network in all corners. Think Eero. UPDATE: Here’s what our sources have told us about Google WiFi. October 4 is going to fun.